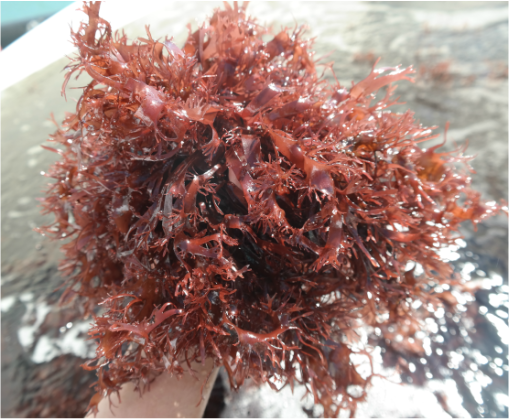 Dulse is a red alga prominent in the northern Atlantic and Pacific Coasts, as evident in the history of local diets. 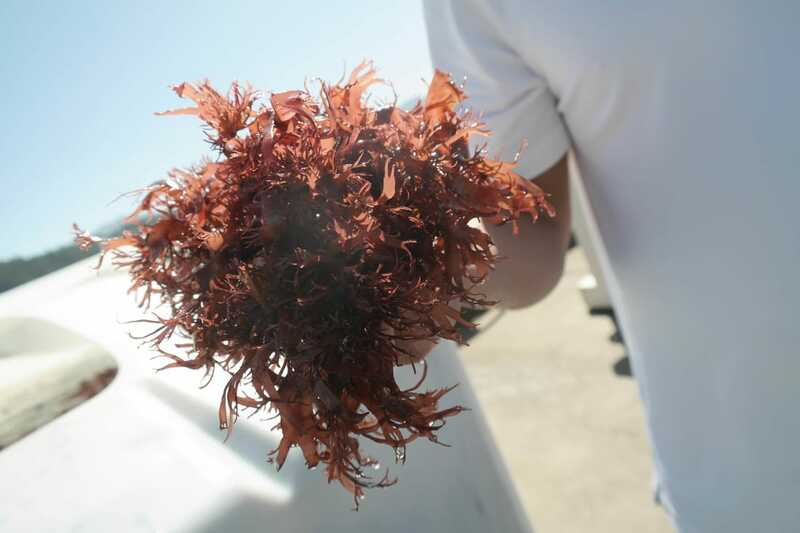 Dulse has been harvested by humans for over 1,400 years. 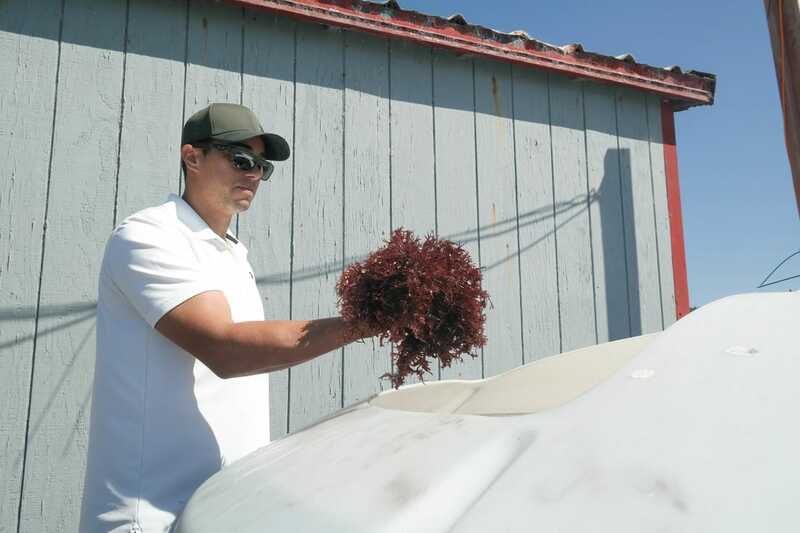 Ranging from deep rose to purple, raw Dulse is made up of wide flat leafs with a texture somewhere between kale and lettuce. Dulse is extremely high in minerals and vitamins, making an ideal embellishment for culinary applications! 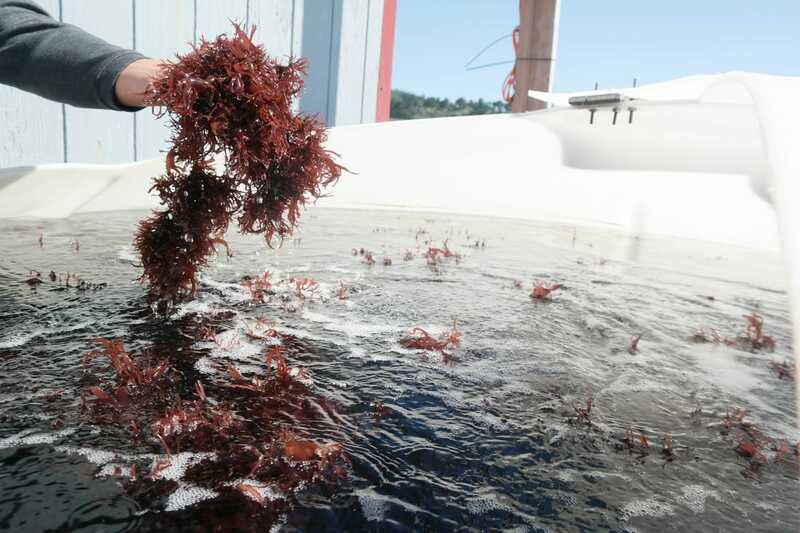 Oregon Sea Farms has added the farming of Dulse to its wide range of harvesting operations. The most natural farming methods go into producing an all natural product perfect for scientific research, industrial manufacturing, or culinary needs. 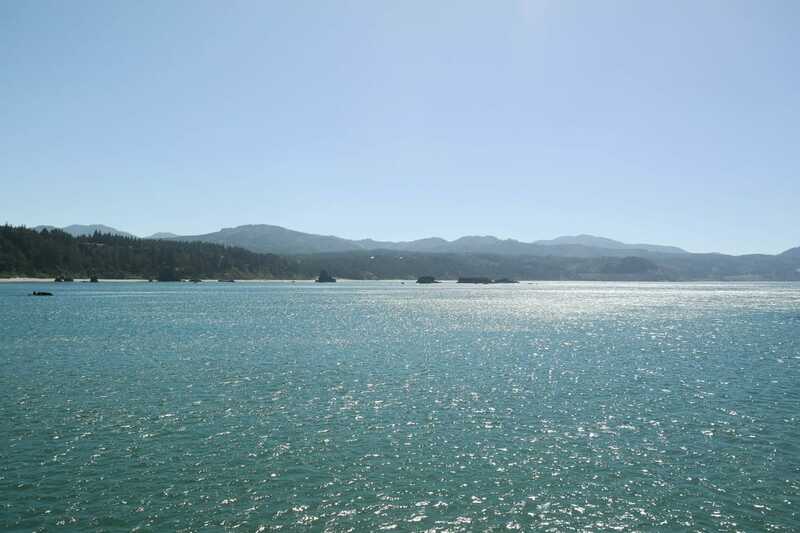 Circulating fresh air and Oregon sea water into 1000 gallon tanks provides an ideal environment for the growth of this sea vegetable. Take your culinary experience to a whole new level.